GREEN Pavilion with 4R formula Reduce, Recover, Recycle and Reuse! Frankfurt, Germany: 9th December 2013 – Increased use of plastics in industries such as Packaging and automobile, among others can help reduce global carbon emission levels that are required to prevent climate change. Plastivision Presents GREEN Pavilion with 4R formula Use, Reduce, Recover and recycle! This pavilion will also show case main objects like Living in the age of plastics, Why Plastics are so popular, Plastics in Agriculture, Plastics in Furniture, Plastics in Automotives, Plastics in conserving water, Plastics in Packaging, Plastics in Medical and healthcare, Dry Waste, Wet Waste, 4R key to the clean and green environment, Some important dos and Plastics top green house Gas Emission saver. 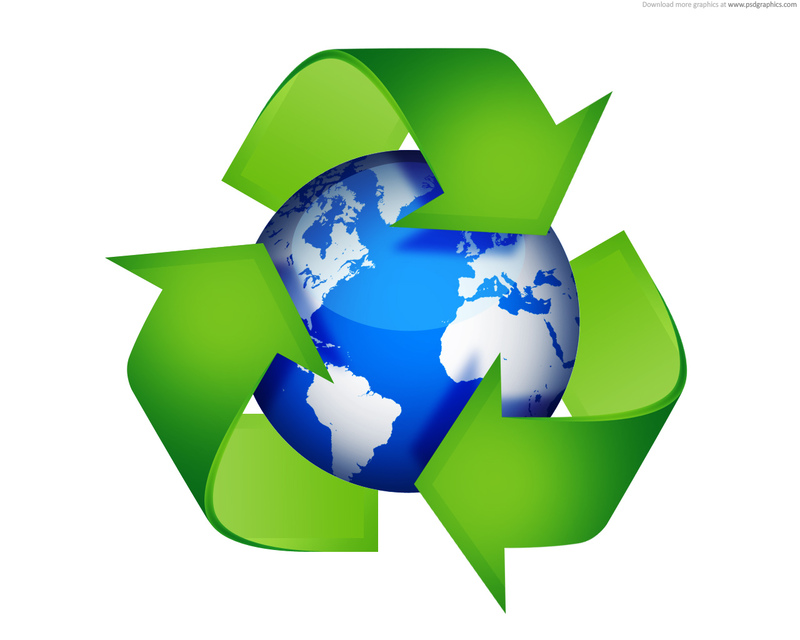 Some of the recycling facts are recycling plastic saves twice as much as energy by burning it in an incinerator. Over 1,600 businesses are involved in recycling post-consumer plastics; PET plastic can be recycled into clothing, fiberfill for sleeping bags, toys, stuffed animals, rulers and more. Only around 27% of plastic bottles are recycled, it has been estimated that recycling, re-use, and composting create six to ten times as many jobs as waste incineration and landfills. Recycling saves 3 to 5 times the energy generated by waste-to-energy plants, even without counting the wasted energy in the burned materials. Recycling one ton of plastic saves the equivalent of 1,000–2,000 gallons of gasoline. 66% of energy is saved when producing new plastic products from recycled materials instead of raw (virgin) materials. For every 1 ton of plastic that is recycled we save the equivalent of 2 people’s energy use for 1 year. Plastics cooling off the earth! Using plastics you will be saving lots of tree. Important Facts about Recycling Plastic Bottles to Save Trees: Recycling plastic bottles have potential benefits beyond reducing the volume of useful materials permanently lost in landfills. If we recycle properly, we reuse resources, cutting demand for new materials. Besides reducing the use of non-renewable materials, recycling potentially can reduce pollution and greenhouse gases that damage or kill forests, oceans, and other life-sustaining ecosystems. Recycling plastic bottles save trees, it reduces acreage converted to landfills, saving forestland. Plastivision India 2013 would be the 9th edition of the trade fair that is organised by AIPMA. This event is held at Mumbai at the interval of every three years. Over the years, Plastivision India has become a flagship event in India and is on the calendar of plastics industry worldwide. Plastivision India 2013 would be the biggest in the series so far and would be held on 12-16 December. Plastivision India 2013 would witness participation by over 1500 companies from India and 30 other countries. The trade fair would be held in area spanning nearly 70,000 sq. mtrs and expect visits by over 100,000 core businessmen and other key stakeholders. Plastivision India 2013 is India’s second largest show and the biggest trade fair held in the city of Mumbai for Plastics Industry.